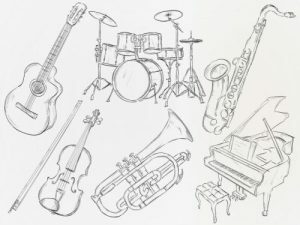 Dessert Reception, Instrument Petting Zoo and more! Join us after our performance of Beethoven Lives Upstairs in collaboration with the Chicago Youth Symphony for an afternoon of musical treats! 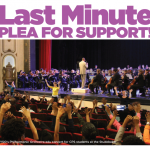 Contact Holly Robison at holly@classicalkidsnfp.org for more information. Join us at Lagunitas Brewery for good brews and good times – all in support of Classical Kids! Last year’s Martinis That Matter event was a smash hit, so we’re bringing it back for a third round! We hope that all of our Chicago-area fans will join us at Marty’s Martini Bar on Sunday, February 24th from 2-5 PM for a fundraiser that will support our Music Inspires! program in Chicago Public Schools. Music Inspires! 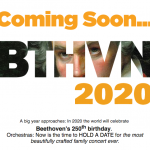 is a week-long special collaboration between Classical Kids Live! and the Oistrakh Symphony of Chicago designed to introduce underserved elementary schoolers to the joys of classical music and the extraordinary lives of the great classical composers. The residency kicks off with an all-school assembly (featuring a teaser of the show! ), revs up with in-classroom activities, and culminates in a full production of a Classical Kids Live! 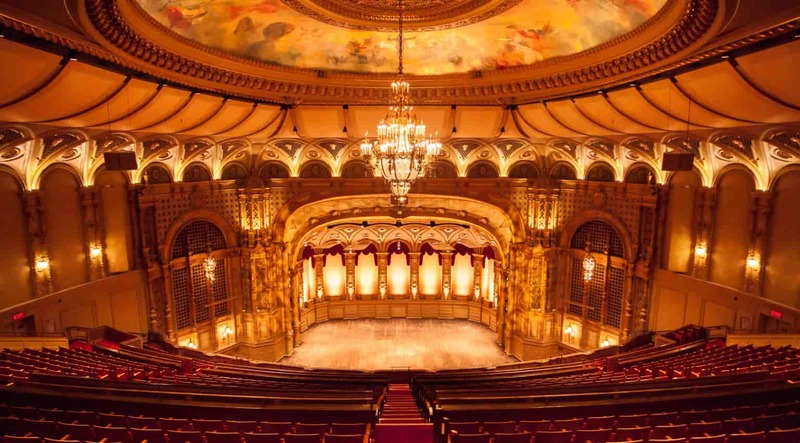 performance, orchestra and all! Every raffle ticket and delicious drink you purchase at Marty’s will help us introduce local students to the brilliance of Beethoven, Mozart, Vivaldi, and Tchaikovsky! Enjoy an evening of the best of Gershwin’s songbook peformed by the talented soprano Linden Christ and Gershwin pianist Will Martin. This benefit performance will help support the creation of Classical Kids’ newest production, Gershwin’s Magic Key, premiering with the National Symphony at the Kennedy Center this spring! 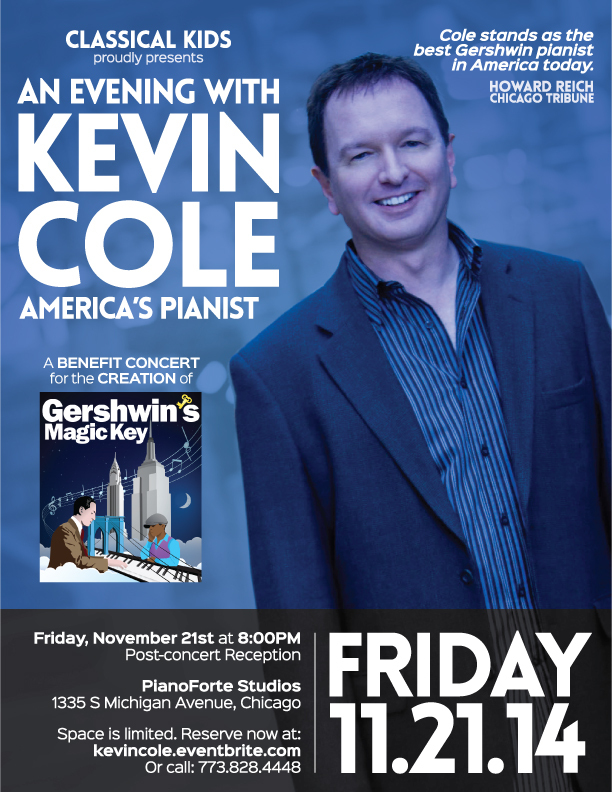 Endorsed by the Gershwin Family Interests and supported, in part, by the National Endowment Arts, Gershwin’s Magic Key will be the first-ever, educationally-entertaining theatrical symphony concert exposing children and their parents to the extraordinary life and musical masterpieces of one the greatest American composers of all time! To RSVP for An Evening of Gershwin, click here. 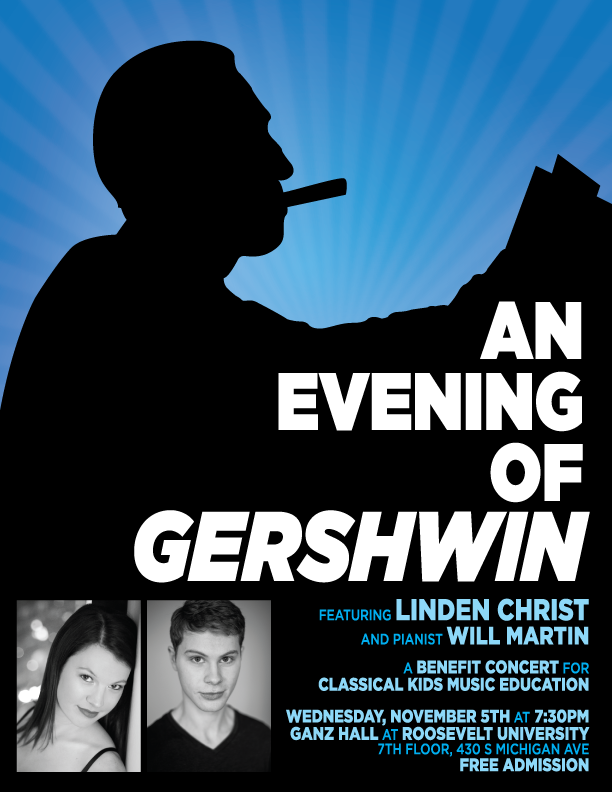 To RSVP for An Evening of Gershwin, click here or on the poster.